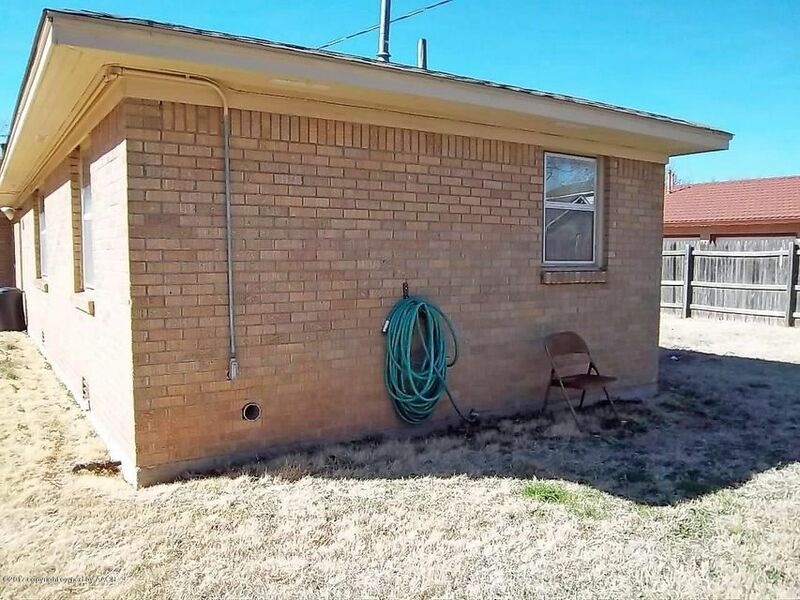 Located in Wolflin area. 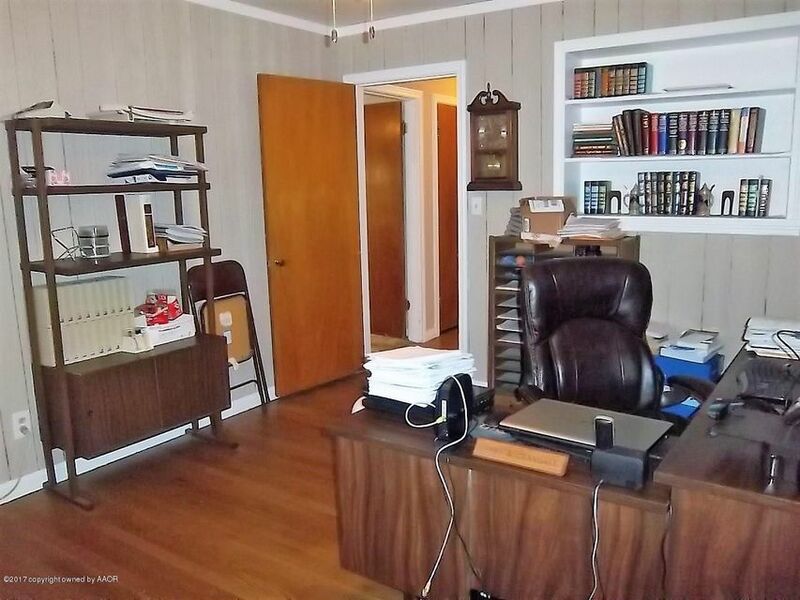 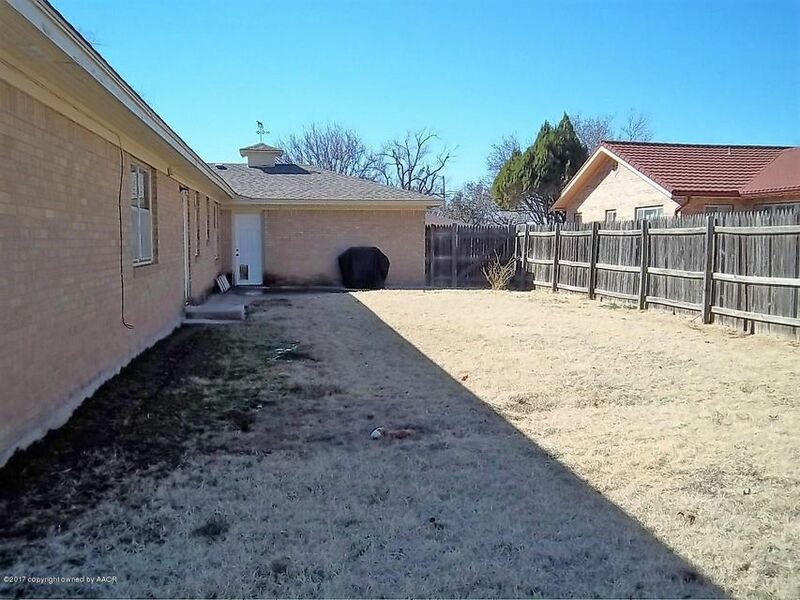 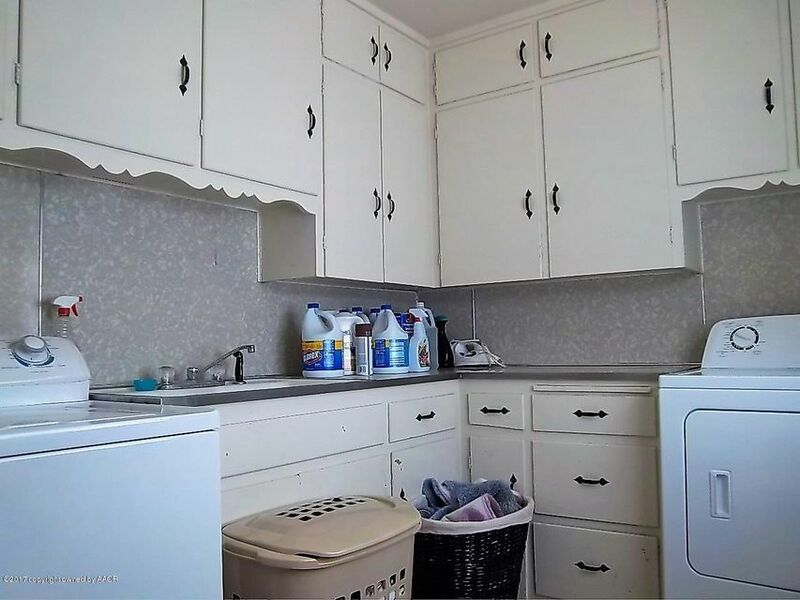 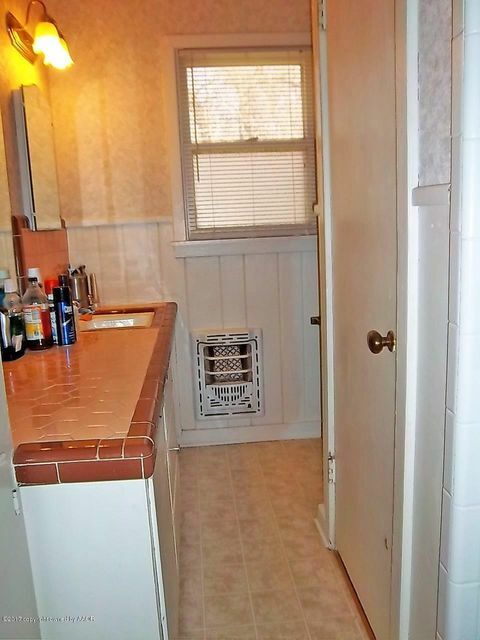 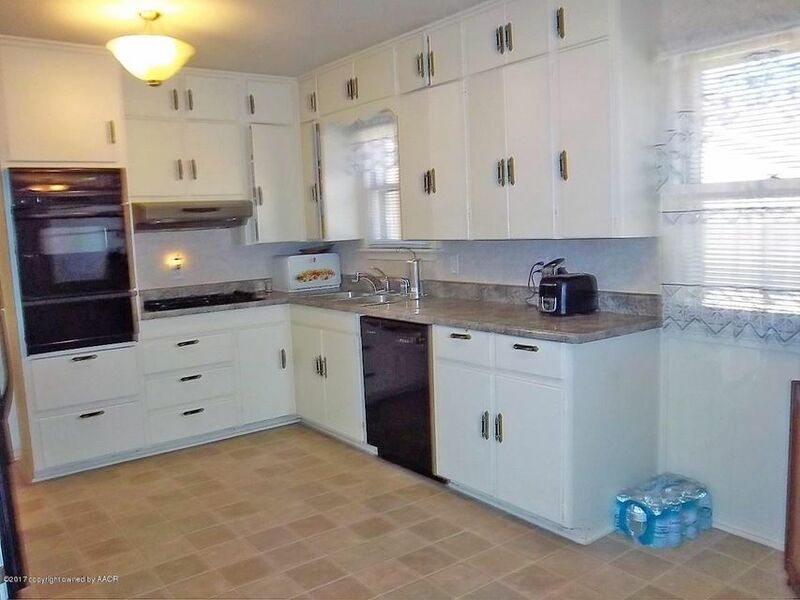 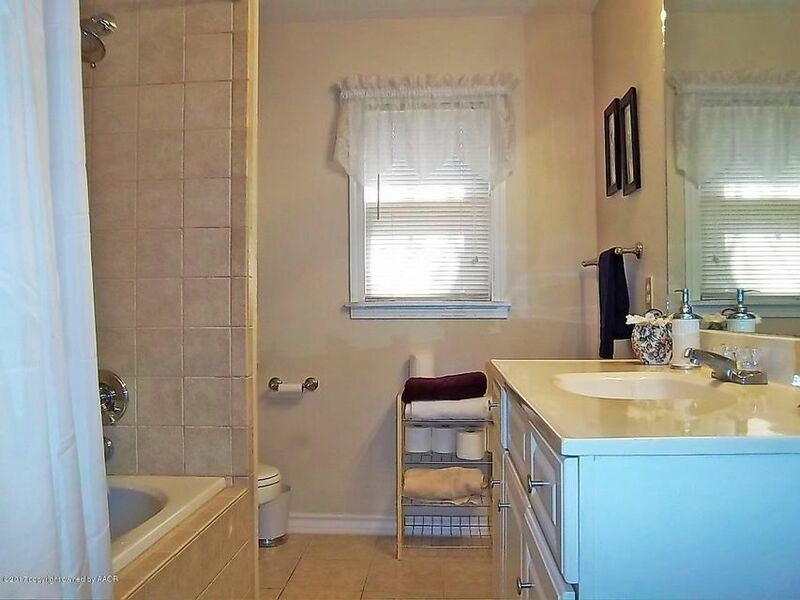 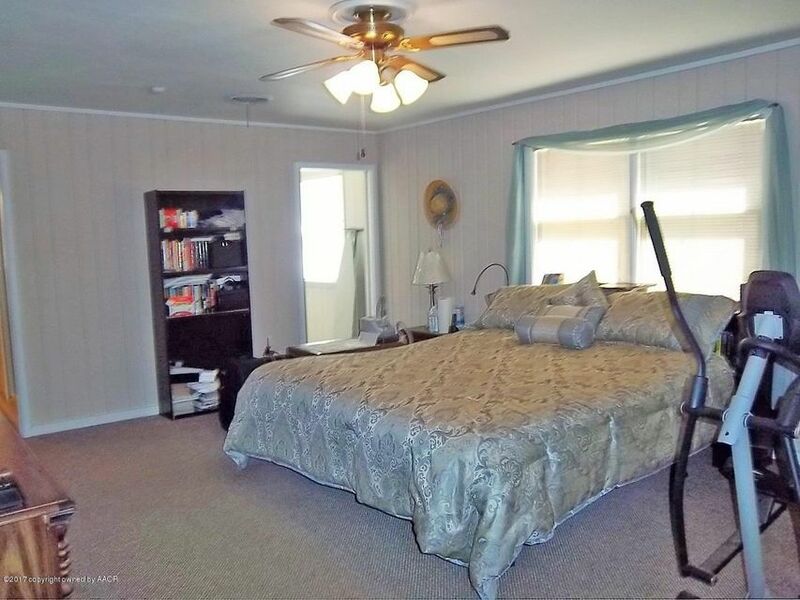 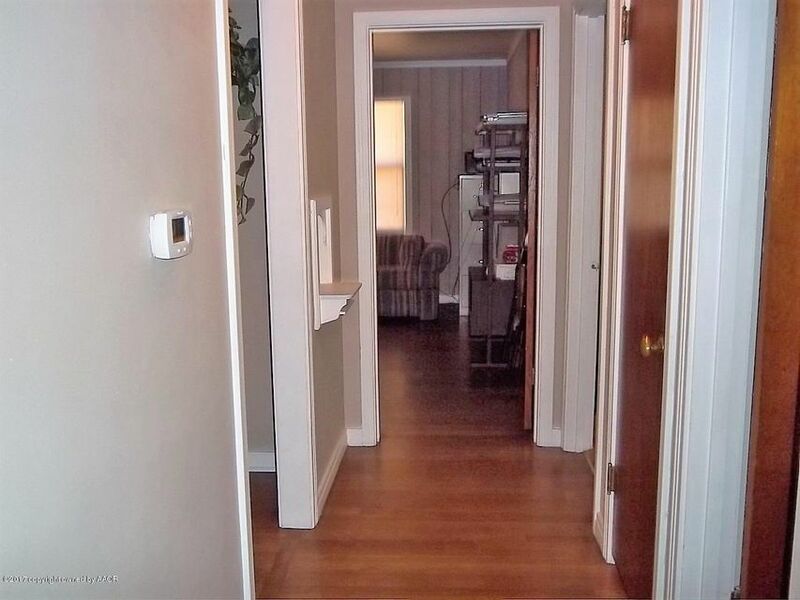 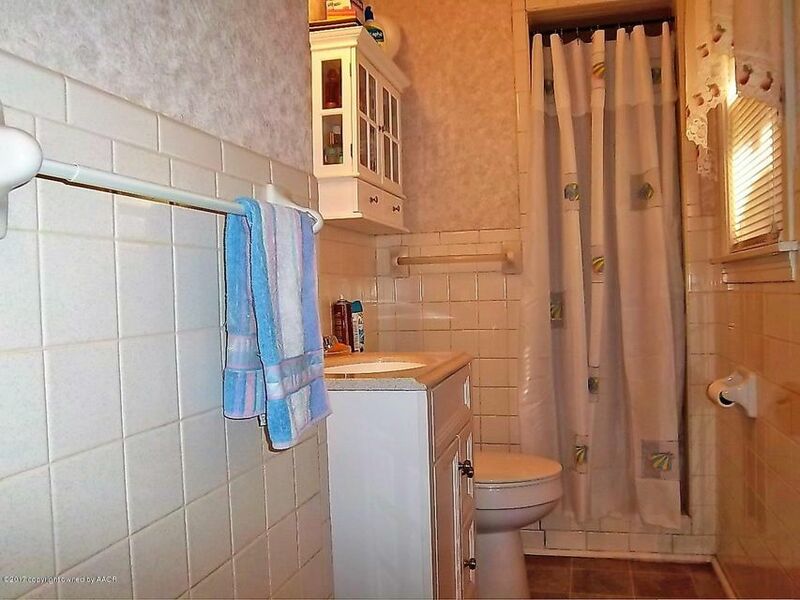 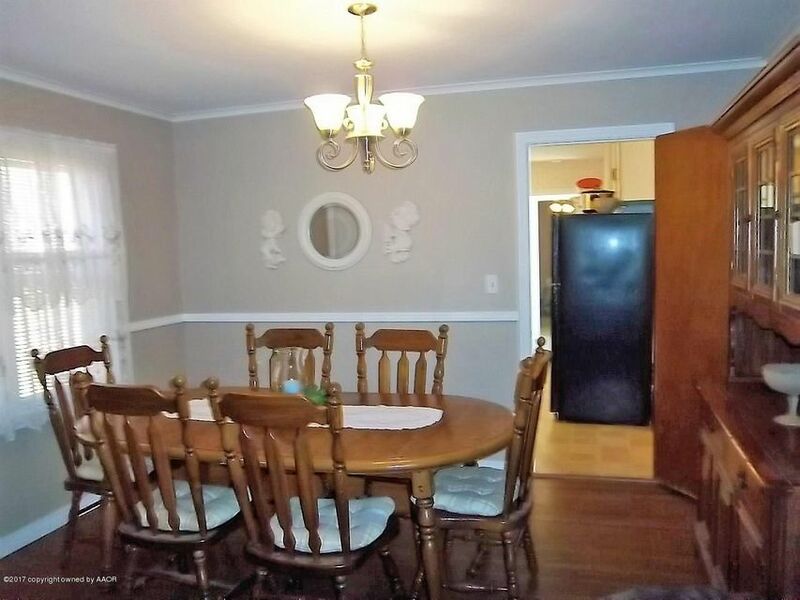 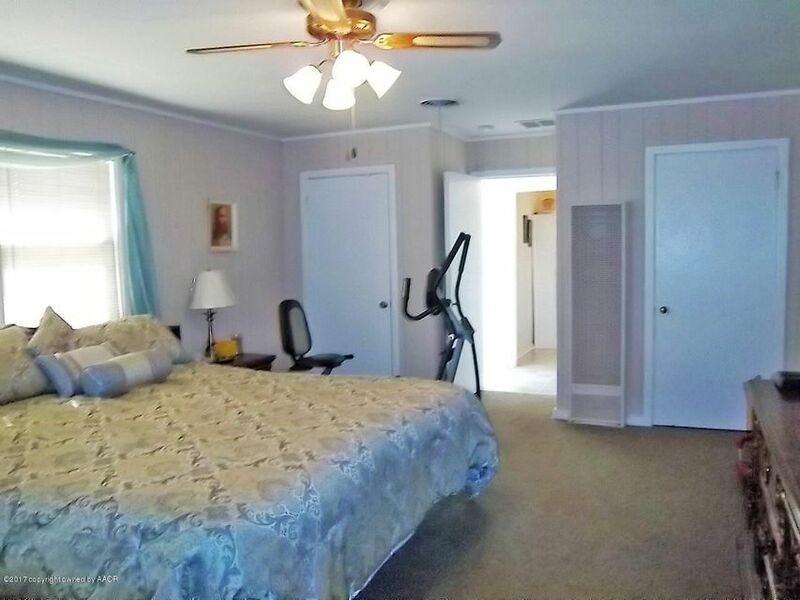 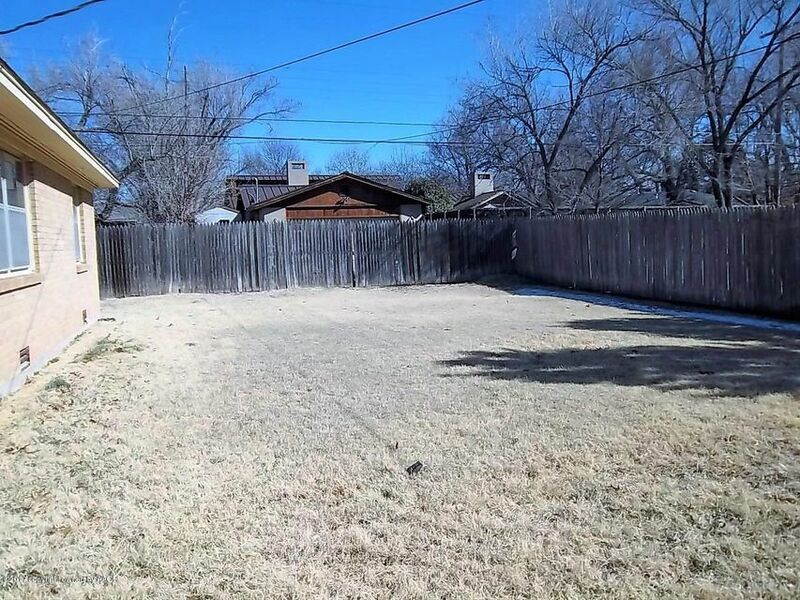 This 4 bedroom home has three bathrooms. 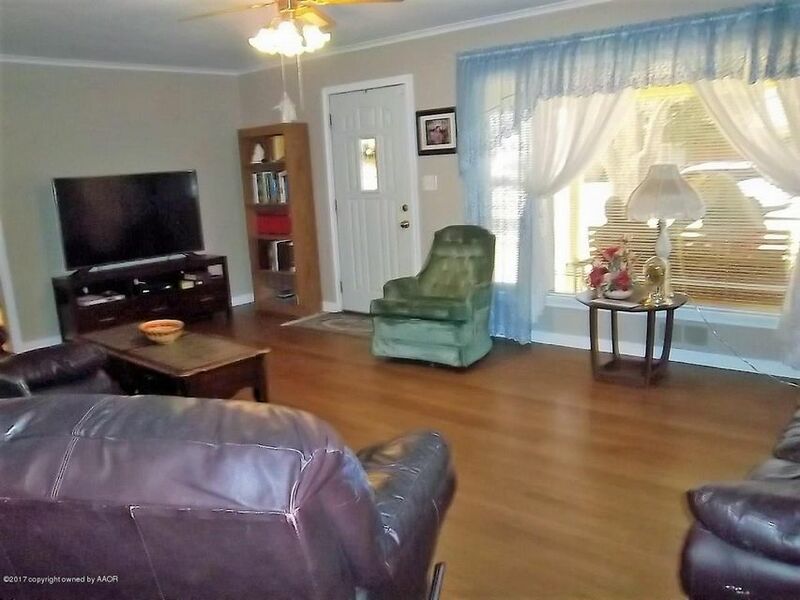 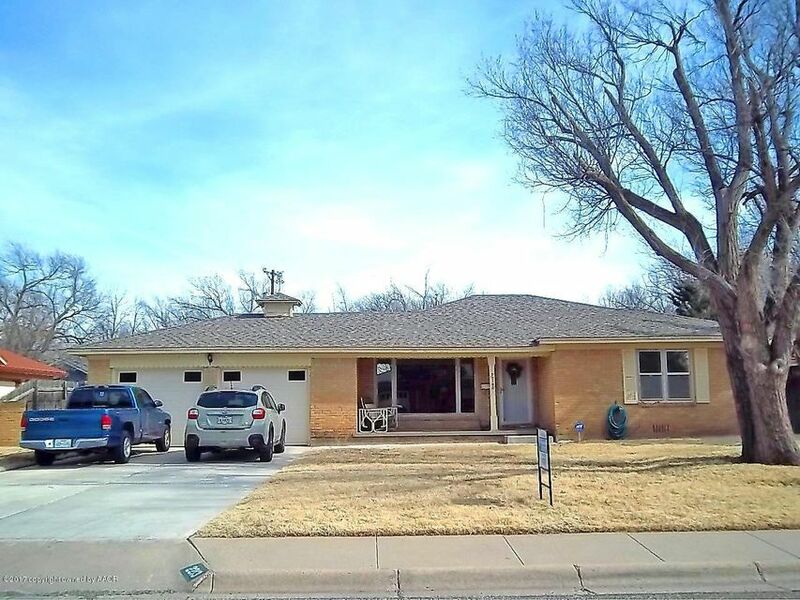 You will enjoy the beautiful hardwood floors, updated baths which gives a newer look to this home. 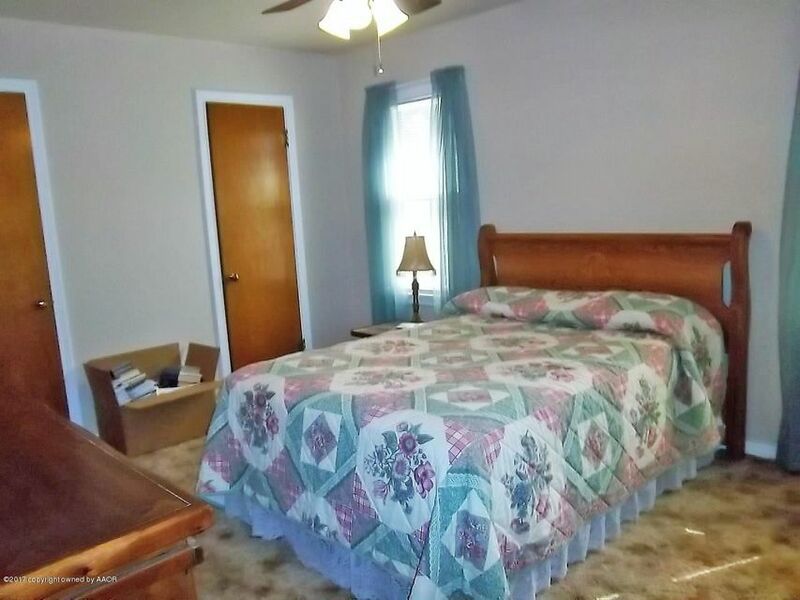 The rooms are large providing space for family gatherings. 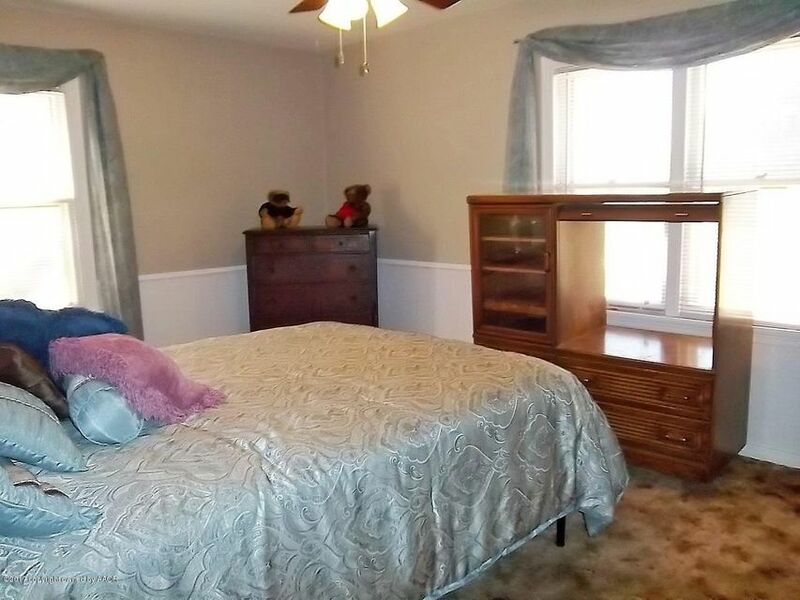 One of the bedrooms leads itself to a separate mother-in-law quarters.